4k00:24The myriad of beautiful tropical islands in Raja Ampat, Indonesia, are surrounded by coral reefs and calm seas. This unique, equatorial region is best known for its vast array of marine biodiversity. 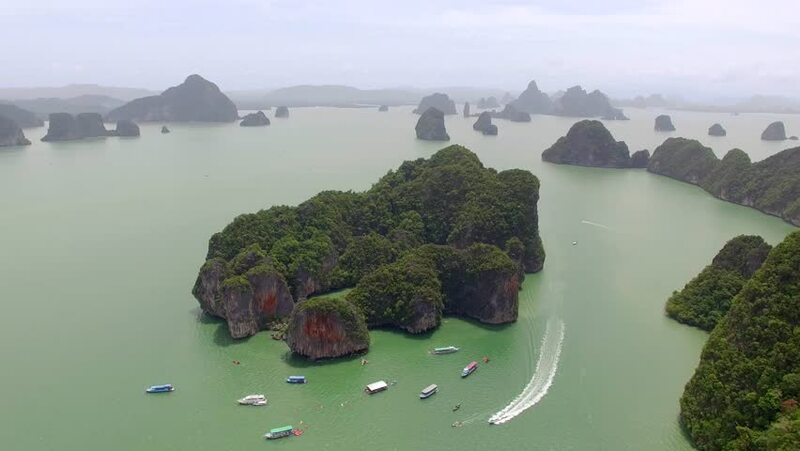 4k00:13Flying over one of the many Islands in Thailand. Aerial shot. 4k00:11Lan Ha Bay of Ha Long Bay, Quang Ninh Province, Viet Nam. is a touristic fishing village of the UNESCO World Heritage Site in Vietnam. unmanned aerial view, 4k D-log aerial shot.